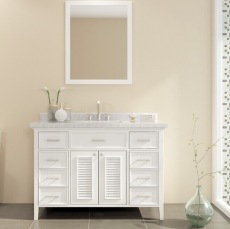 30 inch white bathroom vanity. 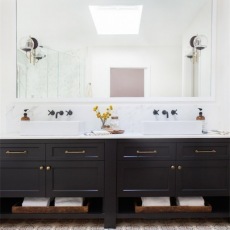 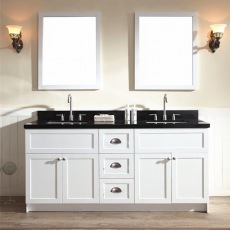 great finish to ensure your vanity will stay looking beautiful after years in a harsh bathroom environment. 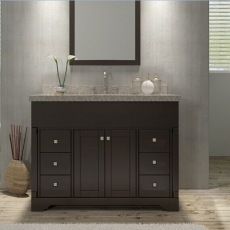 So whatever size, style, or finish you choose, you know you’re getting the highest quality vanities on the market.